At least four dozen aspiring graphic designers recently applied for a job through the Indeed.com website with a firm called Zehnder Communications Group that promised to pay entry level applicants up to $40 an hour for home-based, part-time work. Like most things that sound too good to be true, it was. The job posting was a fake and the company doesn’t exist. Now, officials with the real firm whose name was used by the scammers—Baton Rouge-based Zehnder Communications, an advertising and public relations agency with offices in New Orleans and Nashville—are trying to spread the word and let others know how easy it is to be victimized. When the fake job post first appeared in early February, Zehnder officials were unaware of the scam, which initially seemed convincing. Aside from the fact that the company name was slightly off—Zehnder Communications Group as opposed to the real name, Zehnder Communications—the ad featured the names of several real Zehnder employees. Those names were then used to conduct online interviews in bogus Zehnder chat rooms. But there were a couple of big red flags. For one, the fake company’s email address came from a Gmail account. For another, the ad promised to send any new hires a $6,000 check to cover their home office “set up fee.” In return, the new hires would send the scammers their bank account routing information for the alleged purposes of directly deposited paychecks. Within a few days, the predominantly young applicants—and, in some cases, their skeptical parents—started calling the real Zehnder to verify what was, by all accounts, a peculiar offer. Funti immediately contacted Indeed.com and reported the ad as fake. She says the website was responsive and escalated her complaint to its fraud division, which suspended the ad. But it was another two days before the website confirmed the ad was a scam and removed it permanently, by which time the scammers had posted it on other websites, like LinkedIn and Craig’s List. Funti says she doesn’t think any applicants actually supplied their bank information to the scammers but she cannot be sure. In the meantime, Zehnder has posted information on its website about the scam and has reported the crime to the FBI, which encourages anyone who has been victim of such a scam to report it to the agency’s Internet Crime Complaint Center. 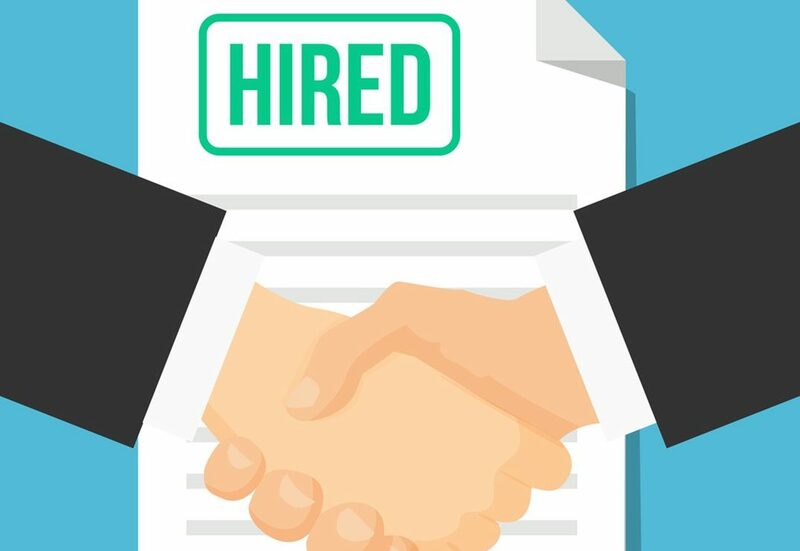 Funti also encourages businesses and job applicants to be on guard and to bone up on the growing number of online scams around hiring opportunities.